Decorating the interior of your residence can make you feel beautiful. Decorating its exterior can be just as big a confidence boost. Don’t forget that your home exterior is the first thing others spot at any time they pass by. If you want to upgrade your residence, then you should try out these sophisticated and intelligent exterior design strategies right away. Fantastic lighting can make movies, television shows, and plays all the more visually appealing. That’s why it’s no shocker that it can do the same for outdoor spaces. You should invest in landscape lights that can beautify your lawn. You should even invest in lights that can promote superior safety for all. You can make your home look like a thing of beauty by focusing on your green thumb. Planting flowers can make your outdoor space pop in the best possible way. Look for seasonal options that are particularly welcoming and inviting. 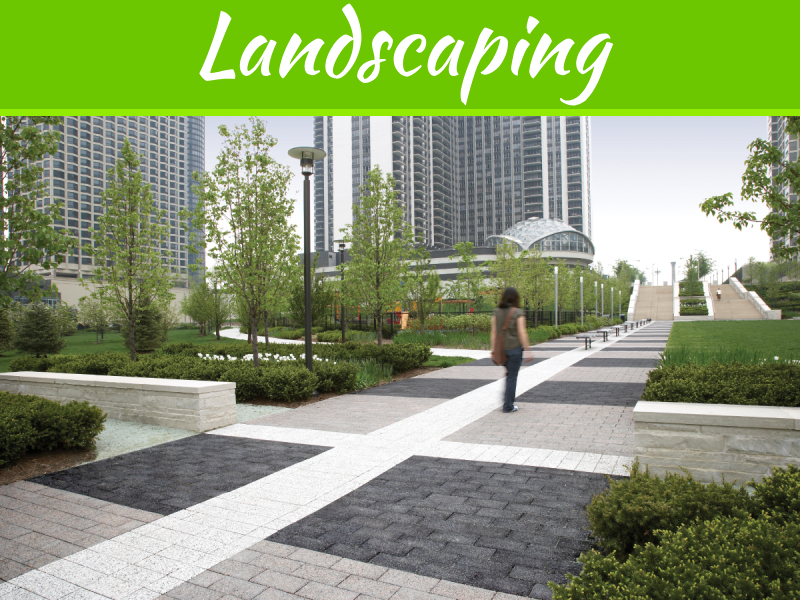 There are all types of plants out there that can make yards appear a lot livelier and more radiant. Plants can be magnificent for color infusions, too. 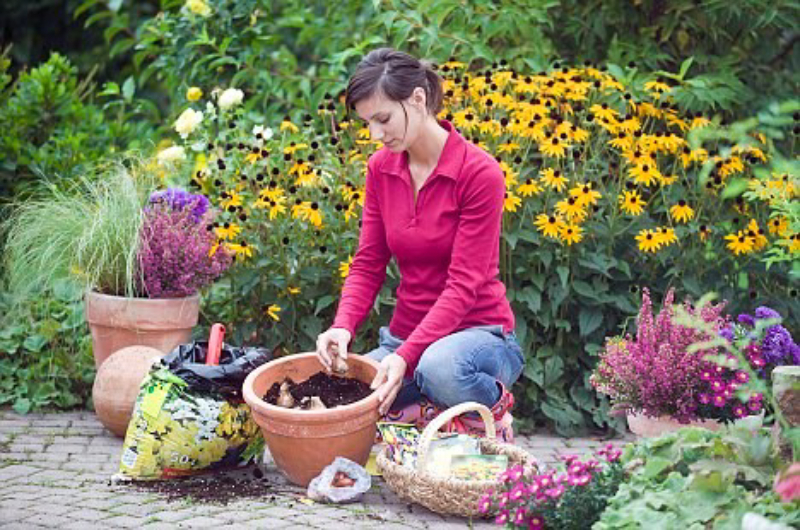 If you don’t have time for gardening, you can recruit a professional for assistance. If you want the exterior of your home to look a lot more polished, then you should think about replacing your old roof. 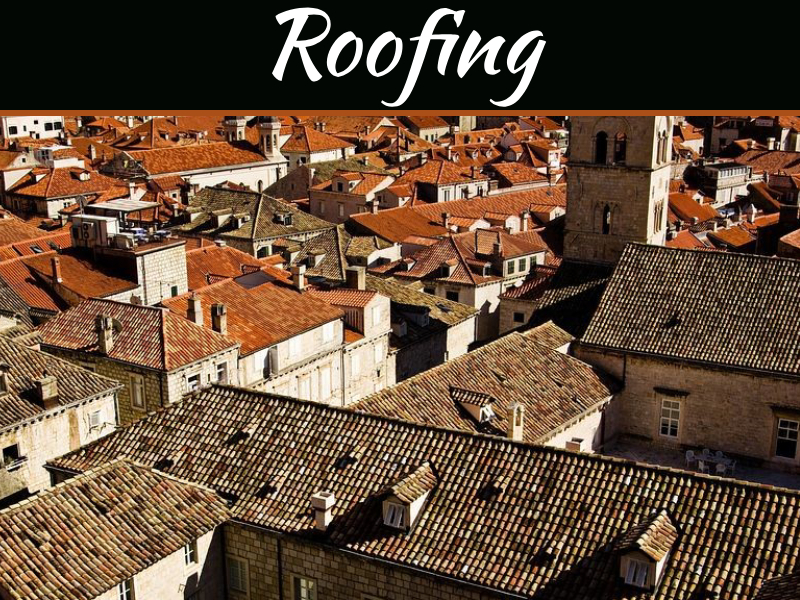 Roof replacement can be wise for people who have roofs that are at least two decades old. Old roofs often aren’t that durable or effective. 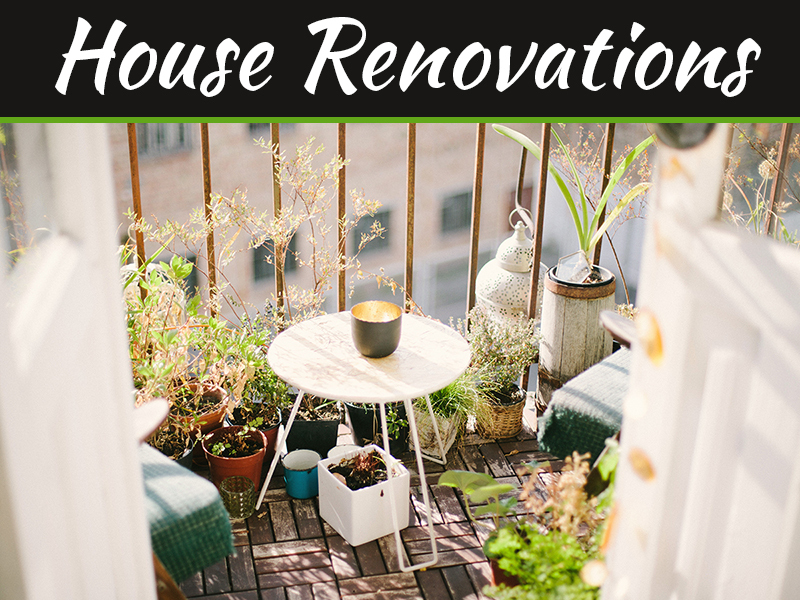 They frequently have stains, lost shingles, mold growth, mildew growth, and sagging issues as well. 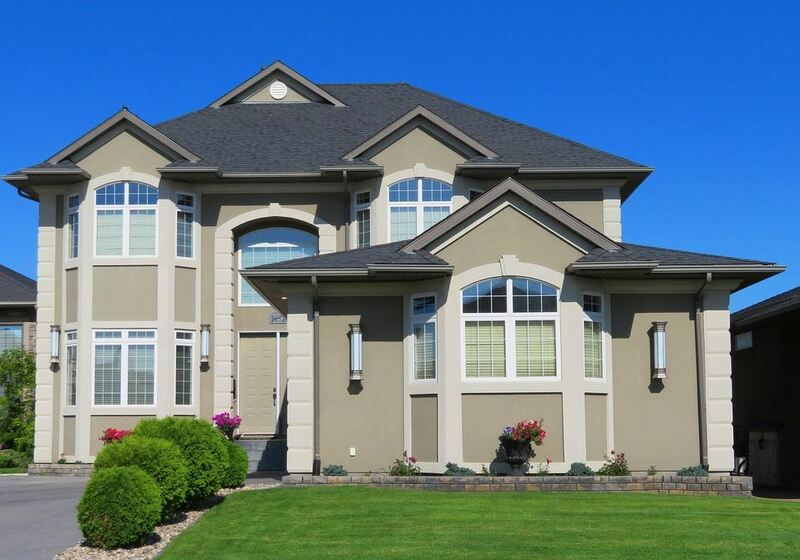 Replacing your roof will make your home exterior look a lot fresher, and that’s an understatement. New windows can make the inside of your home look a lot better. They can make the outside look a lot better as well. If you have old and weak windows that are chock-full of scrapes, scratches, and flaws, you should replace them with sparkling new ones as soon as possible. New windows can also make your living space a lot more efficient. There are so many design strategies accessible to people who wish to jazz up their home exteriors. If you want your home to look a lot better from the outside, you need to put your attention into its roofing system. 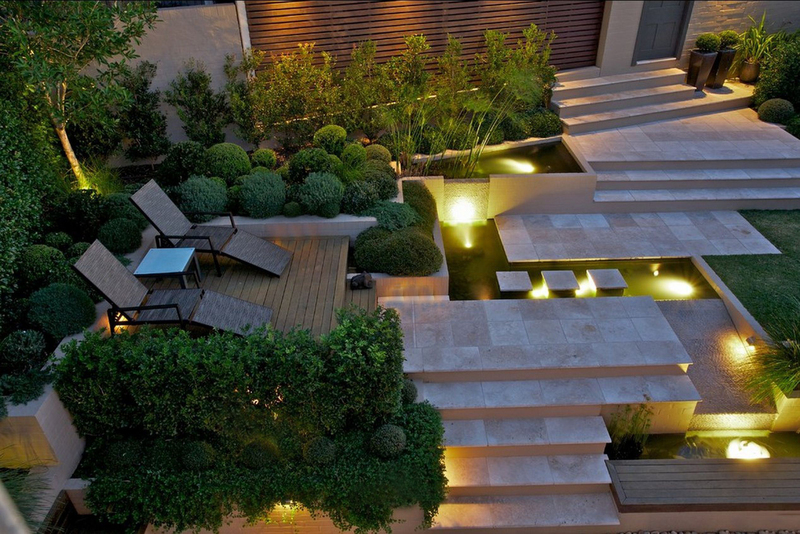 It can also be brilliant to emphasize the feel of your garden.